This Yorkville gem beautifully overlooks the parkette historical library and Four Seasons Hotel. 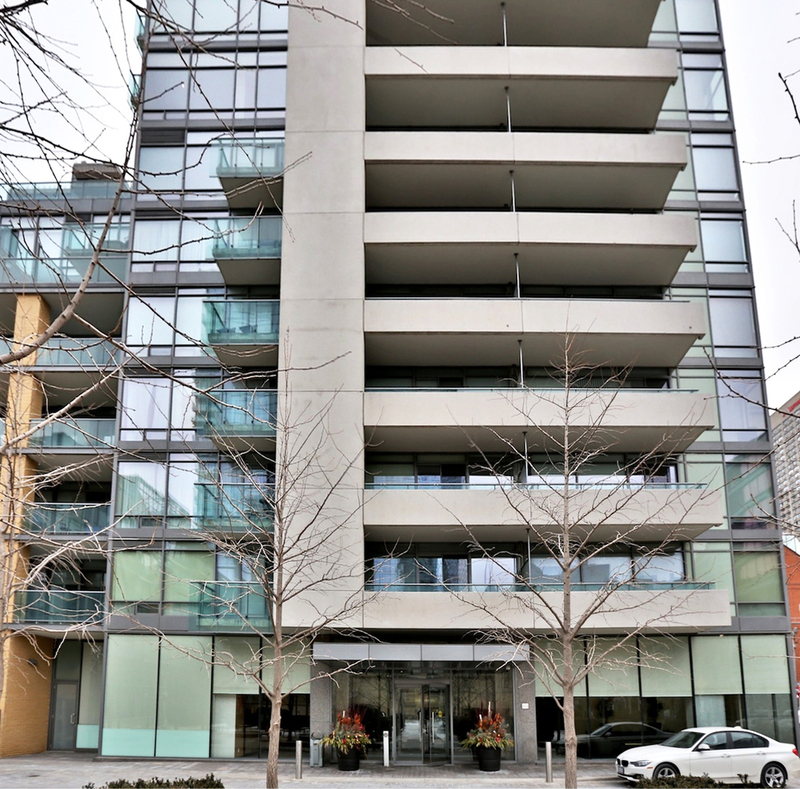 Conveniently located steps away from the subway designer shops of Yorkville Pusateri’s & Whole Foods. 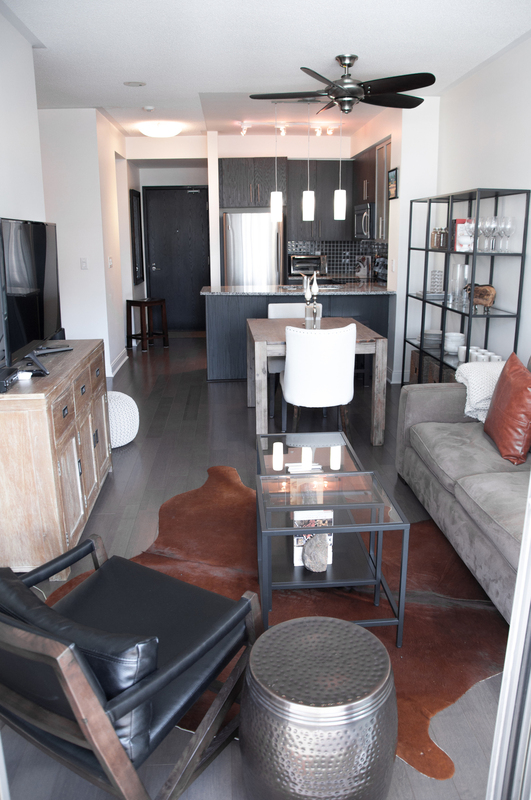 Countless entertainment options including: the best patios and restaurants of the city all within walking distance. The building has 2 Gyms, 2 Party rooms, Rooftop Terrace with Bbq, Billiard room, Media, Steam rooms & Showers all designed by Yabu Pushelberg.